Our Mission - Peace River K9 Search and Rescue, Inc.
Peace River K9 Search and Rescue is a volunteer Florida Non Profit Corporation with a Federal tax exemption 501(c)(3). Our mission is to assist local, state, military, federal, private agencies and families as a force multiplier in the recovery of lost, missing and abducted persons in urban, wilderness, natural and man-made disasters while proactively educating response agencies and the community on Search & Rescue. Through hard training and acquired expertise Peace River K9 Search & Rescue strives to be a leader and preferred service provider to Law Enforcement, Emergency Management and its community. PRSAR achieves excellence through consistent training preparing our volunteers continually by increasing their skills using up to date materials and equipment in order to deliver the highest quality search volunteer possible. PRSAR is founded on solid values and ethical behavior modeled by our members. Our commitment extends from our organization as we work with other agencies, and the community we serve. 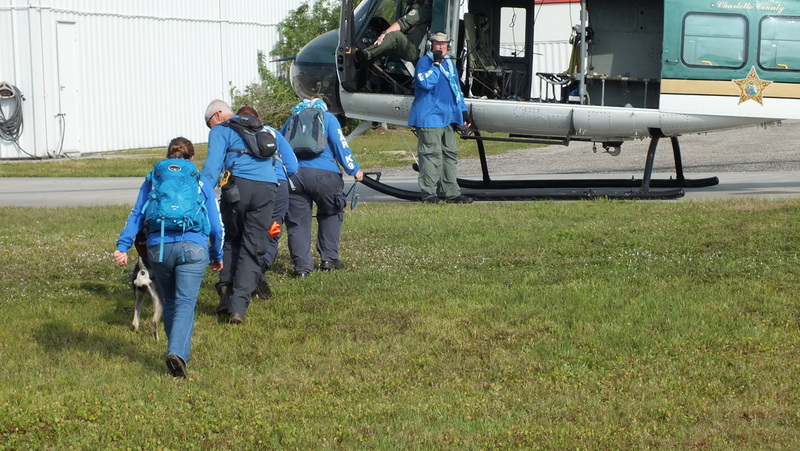 PRSAR will meet or exceed the level of service expected by the requesting agency or private family, while ensuring the safety and well-being of our volunteers and partners. We maintain an environment of mutual respect founded on open and honest communication. We embrace the diversity of not only our team but also the perspectives of other Agencies, Search & Rescue teams and individuals for the purpose of working together to achieve our common goals. We emphasize fiscal transparency and accountability by ensuring that all expenditures reflect the trust placed in PRSAR by its donors and grant providers.